Client Spotlight: Javelina client, AWEE (Arizona Women Education and Employment) is launching SheLEADS, an exciting new opportunity for professional women. 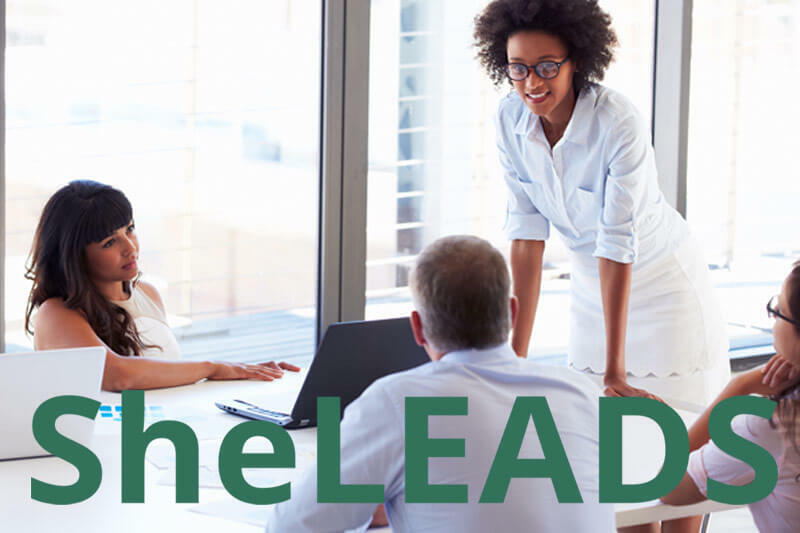 SheLEADS is open to professional women in all sectors and industries who are launching, or have launched, their career and want to advance in management and or leadership roles. There are no minimum requirements to apply, and there is no cost to participate.